You know that couple who’s so effortlessly chic that basically everything they touch turns to gold? This real wedding reminded us just of that! 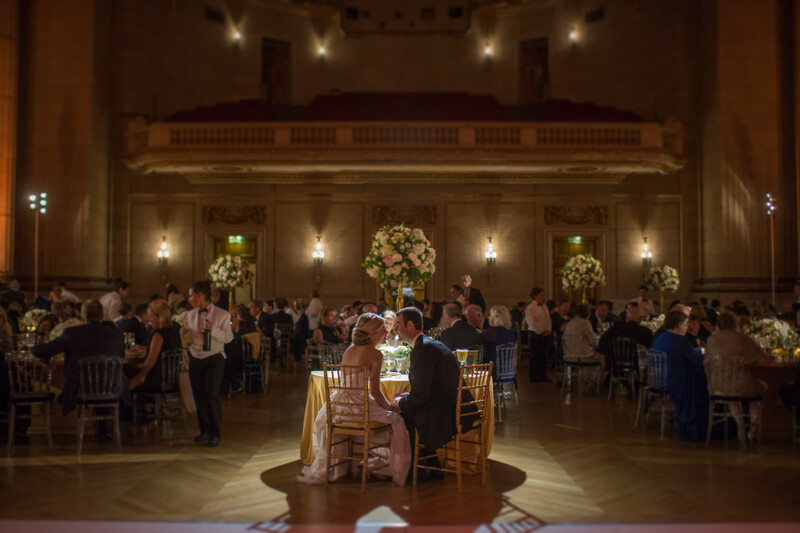 Their clean and classic style mixed with the gorgeous elements of the mellon auditorium, must have left guests speechless! Meredith & Greg tied the knot this past September right in the heart of D.C. Their wedding reminded us what weddings are all about – A celebration that honors one important thing: love. How do we know? 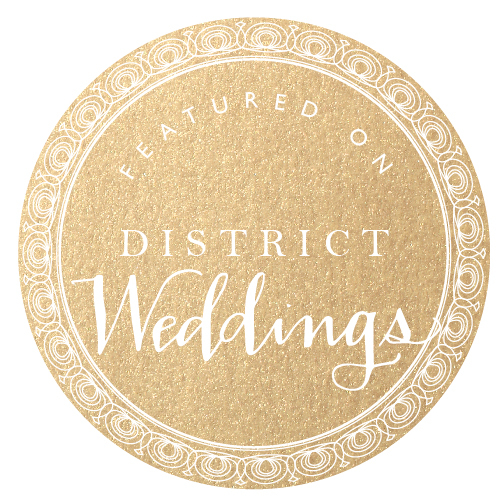 When we asked Meredith her favorite moment of the wedding was, she answered, “Getting to peek inside the venue before everyone and getting to appreciate everything just with Greg. Also… sneaking out with our photographer, Eli Turner during the reception after it rained to take some fun city pictures was definitely special.” She said it perfectly, enjoying the moment with the one you love most, after all, that is what it’s about!See the full post here!